Hitting The West Coast With The Randy Rogers Band! 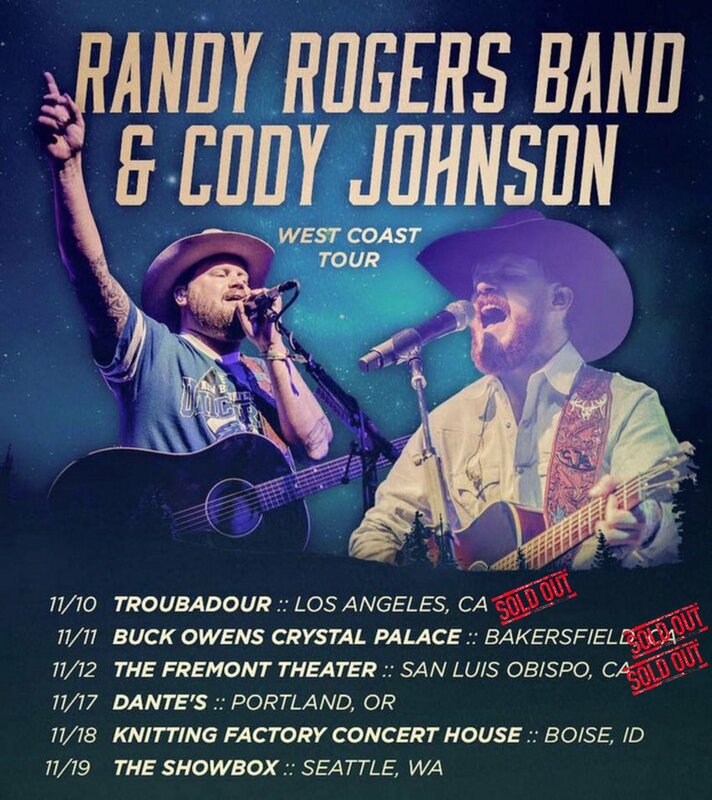 Hitting the West coast with our buddies Randy Rogers Band. Hope to see y'all there!